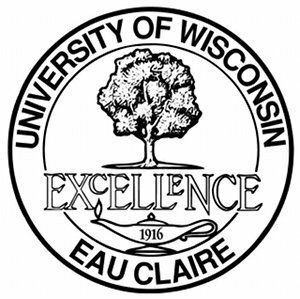 Founded in 1916, UW-Eau Claire continues to build its national reputation based on the achievements of its students and faculty. As one of the Midwest's top public universities, UW-Eau Claire provides students with small classes led by talented professors, cutting-edge programs, endless opportunities to get involved and experience more of the world, and the support they need to meet their goals for success. Add to that a safe and friendly campus community and beautiful surroundings (from rivers and bike trails to shopping and entertainment), and you've got one exceptional place.